Last February 22, I finally succumbed to my bibliophile nature and went to the Big Bad Wolf Book Sale. 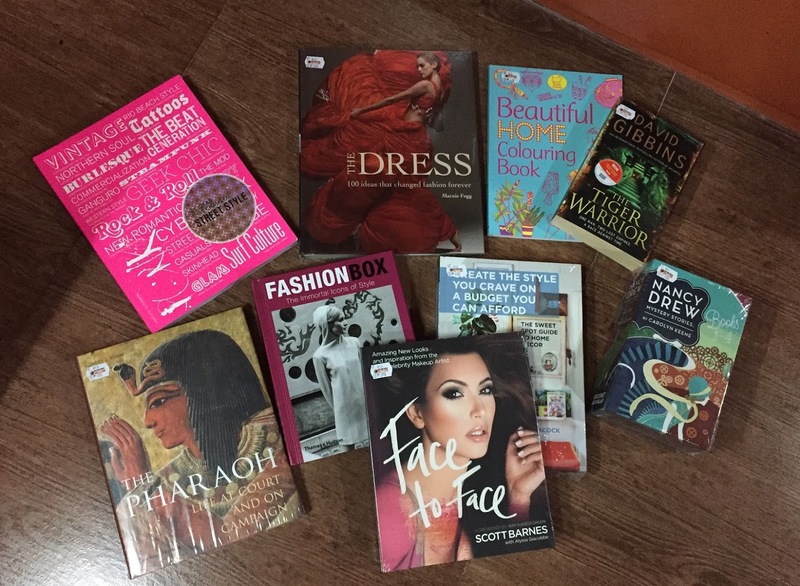 I was determined to get those coffee table books about fashion and beauty that usually cost 2,500++ PHP. I went home with these and the reasons why I got them..
100 Ideas That Changed Street Style by Josh Sims — Just because I like street style and I have always been interested in culture and lifestyle and how it influenced fashion. The Dress: 100 Ideas That Changed Fashion Forever by Marnie Fogg — Because the dresses are pretty. Beautiful Home Colouring Book by Katy Jackson — I want to try the adult colouring thing, as a form of meditation.